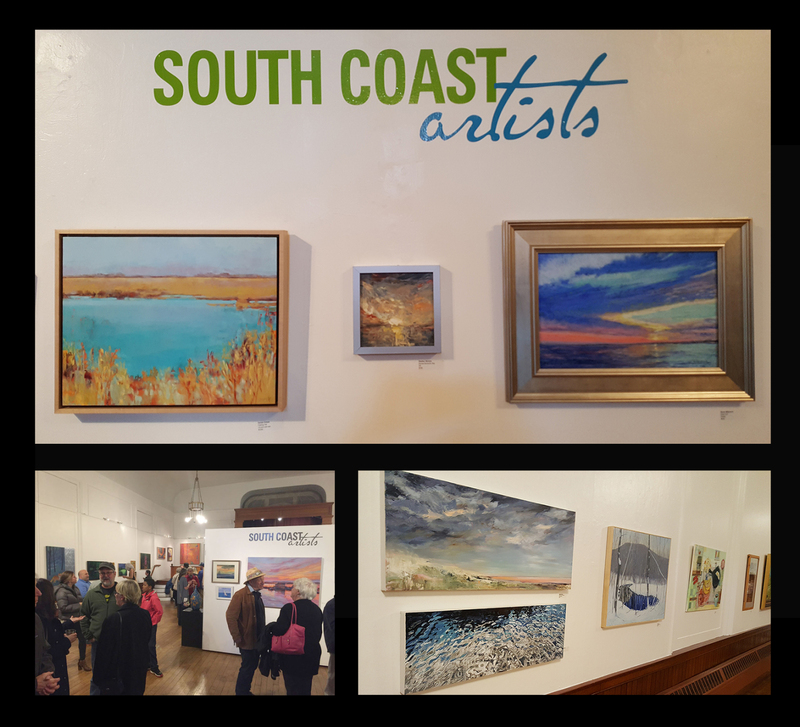 Please join me at the reception for the South Coast Artists' Invitational on Saturday, May 4th from 4 to 7 p.m. Several of my paintings are included along with a beautiful range of other artists from the South Coast. 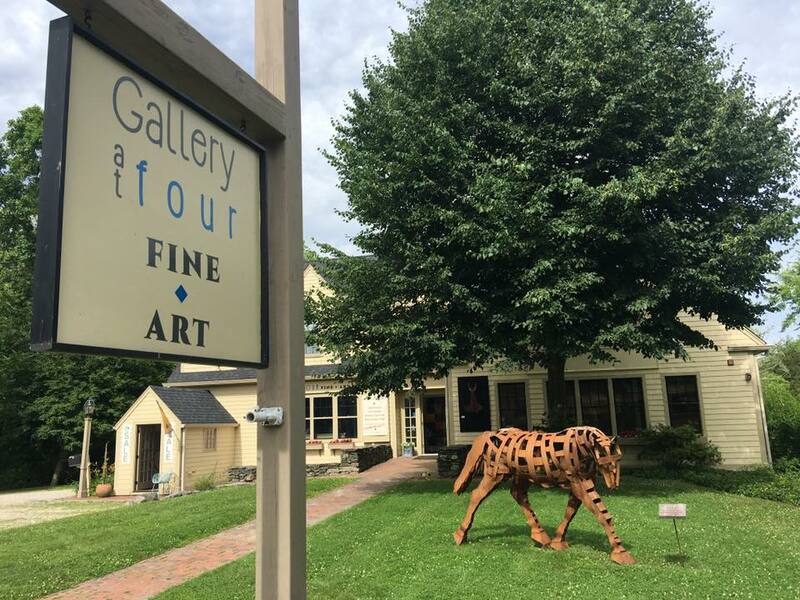 Gallery at Four is a contemporary art gallery nestled in the heart of Historic Tiverton Four Corners, a National Registry of Historic Places Designated Village located in Rhode Island. 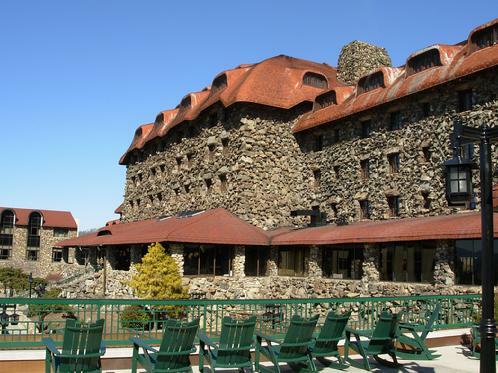 The gallery. 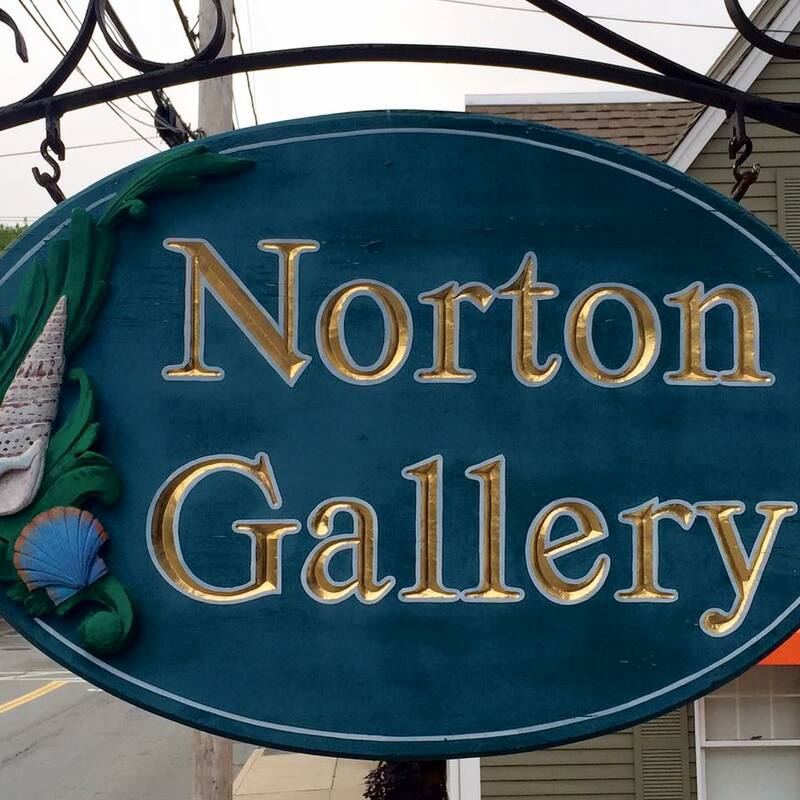 located at 3848 Main Road, Tiverton, is known for presenting compelling exhibitions in a variety of media from regionally, nationally, and internationally recognized artists. 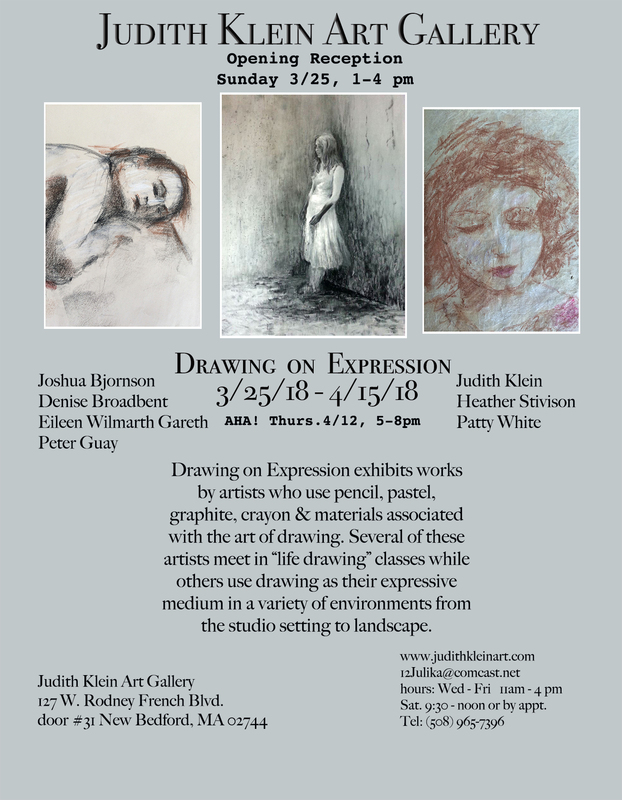 The exhibition runs through May 27. 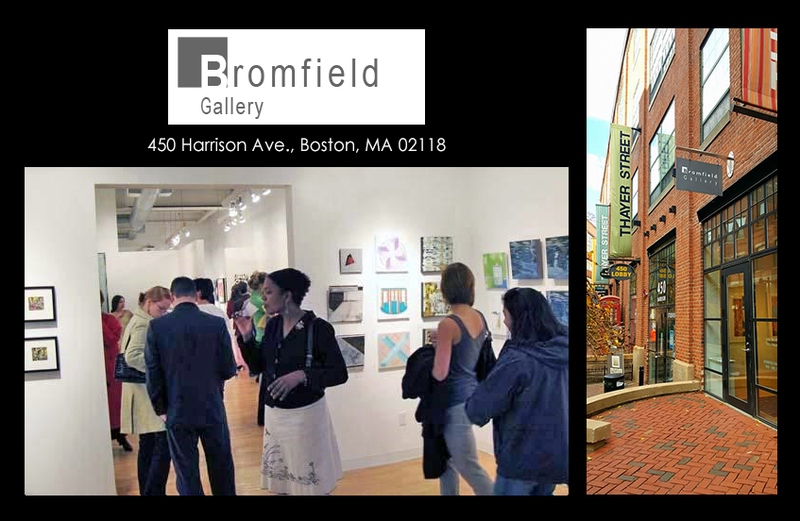 I am very happy to have joined Norton Gallery's regular rotation of artists. 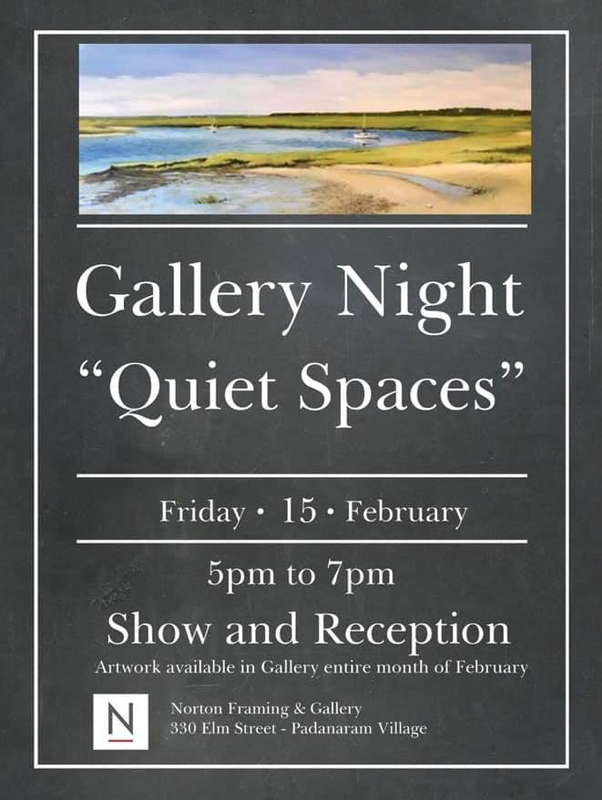 The gallery is located at 330 Elm Street within the National Registry of Historic Places Designated Village of Padanaram, in South Dartmouth Massachusetts. 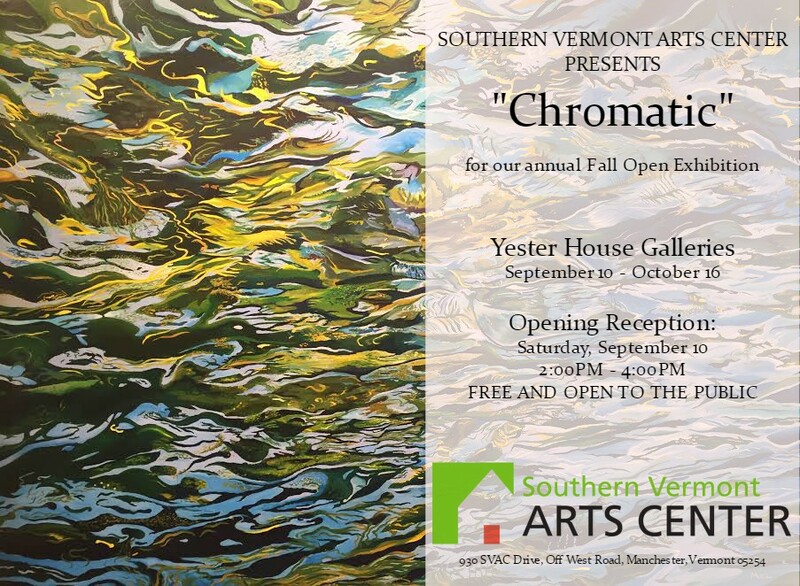 A rotating selection of my acrylic paintings, watercolors, and prints will be on view through October.. 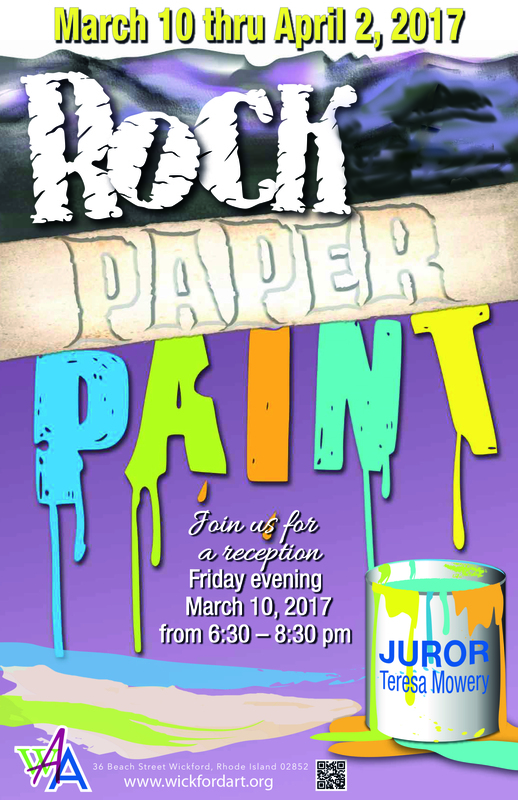 There will be a Gallery Night on Friday, May 10, from 5 to 7 p.m., with live music and light refreshments. This short animation on the poetry of water was created in collaboration with the Buzzards Bay Coalition, using drawings and a cell-phone. This project was a real departure for me, and yet it continues to express why I love the South Coast. 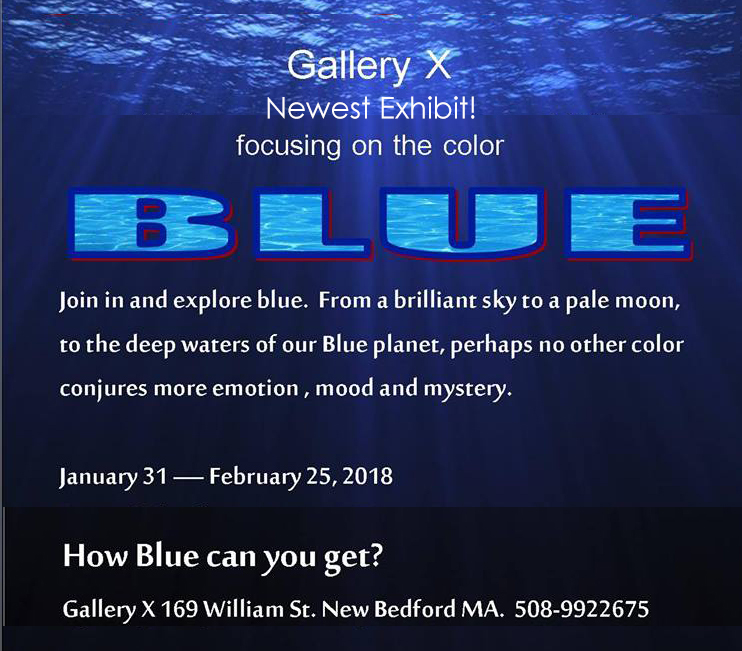 "Poetry of Water" previewed in December 2018 at the Buzzards Bay Coalition, 114 Front Street, New Bedford, MA 02740. 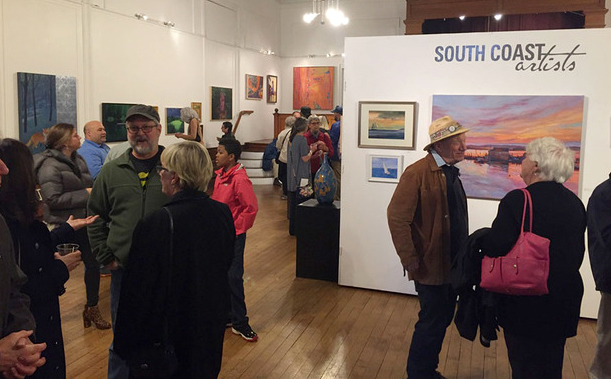 The South Coast Artists Holiday Exhibit will take place at the new Dartmouth Cultural Center. 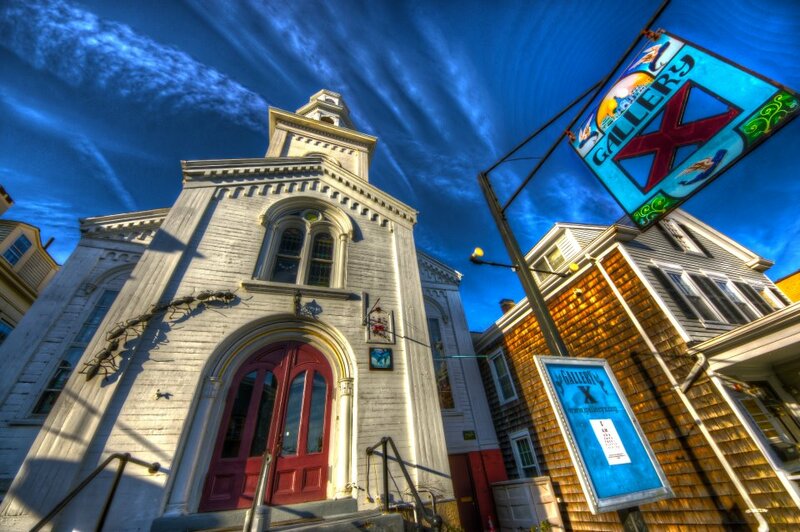 The Center is in the beautiful historic building, formerly known as "Olde Southworth" located at 404 Elm Street, South Dartmouth, MA. 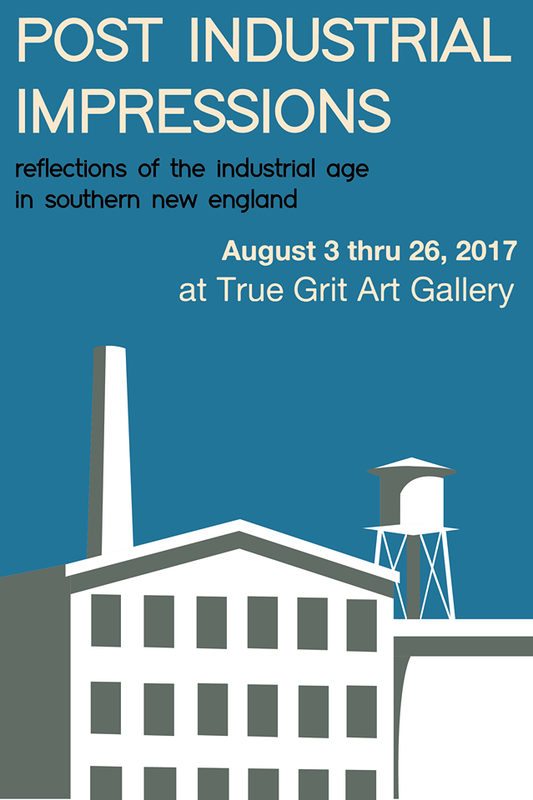 The exhibit will kick off with and opening reception that is free and open to the public. Taking place on Friday, December 7 from 5 – 8 p.m., the festive evening will include refreshments and live music from members of the New Bedford Symphony. 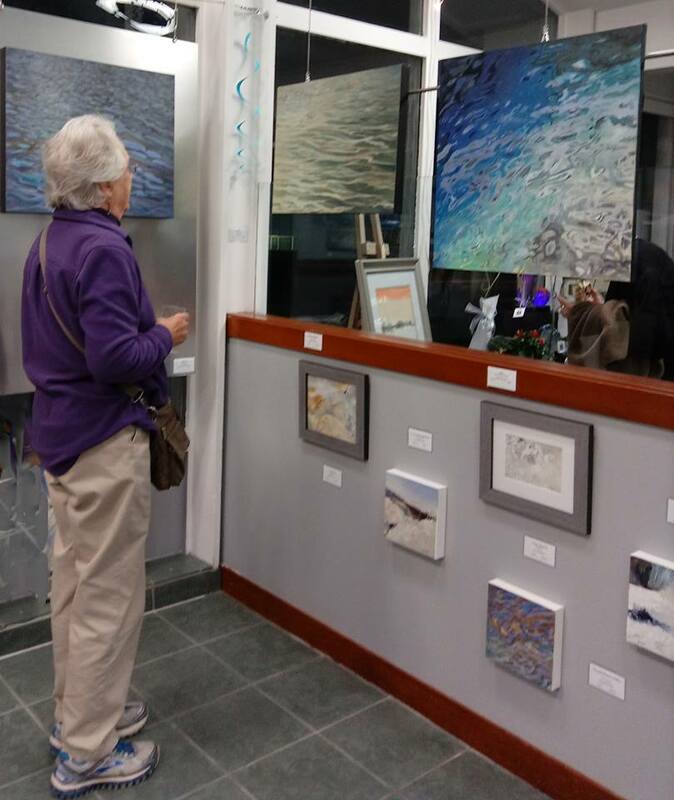 The art exhibit will continue on December 8 and 9, 11 a.m. to 4 p.m. Several of my works will be in the exhibition alongside works from many of the other artists that you love to visit during the SCA summer open studio tours. 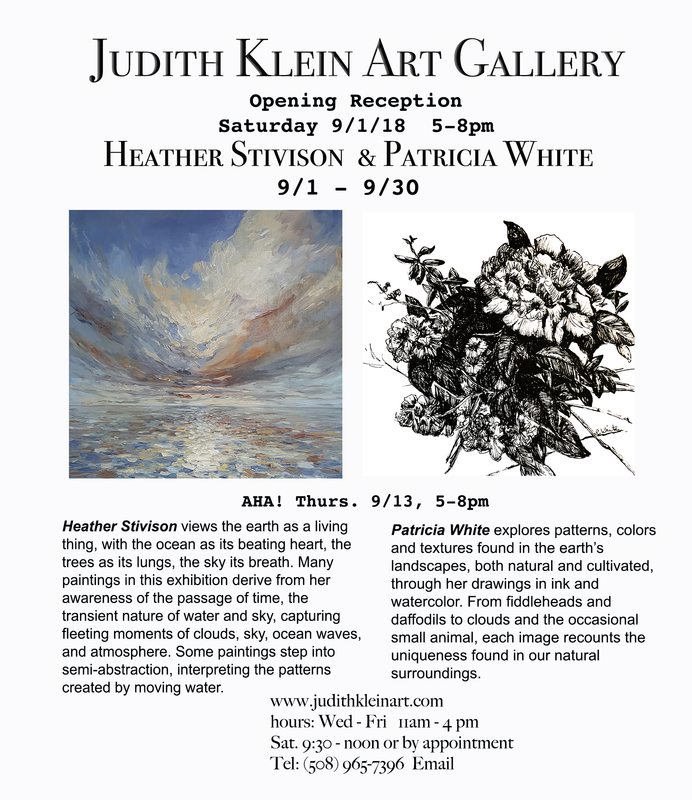 For more information please visit southcoastartists.org. 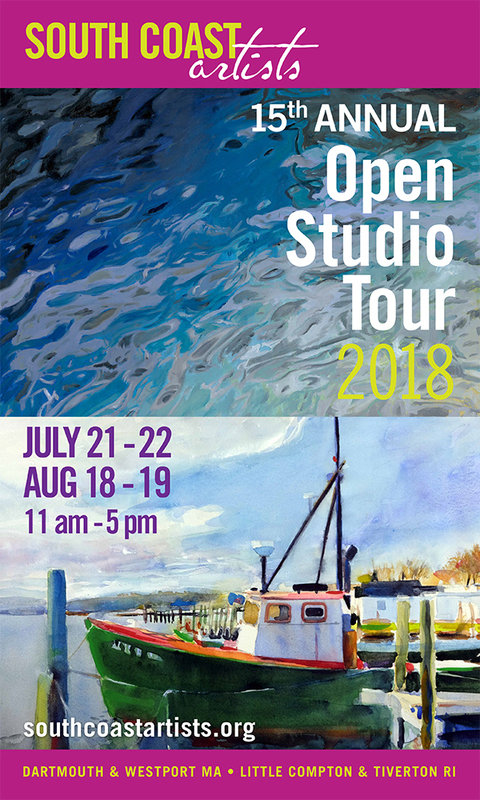 So pleased to have my artwork featured on this year's South Coast Artists Open Studio banner! 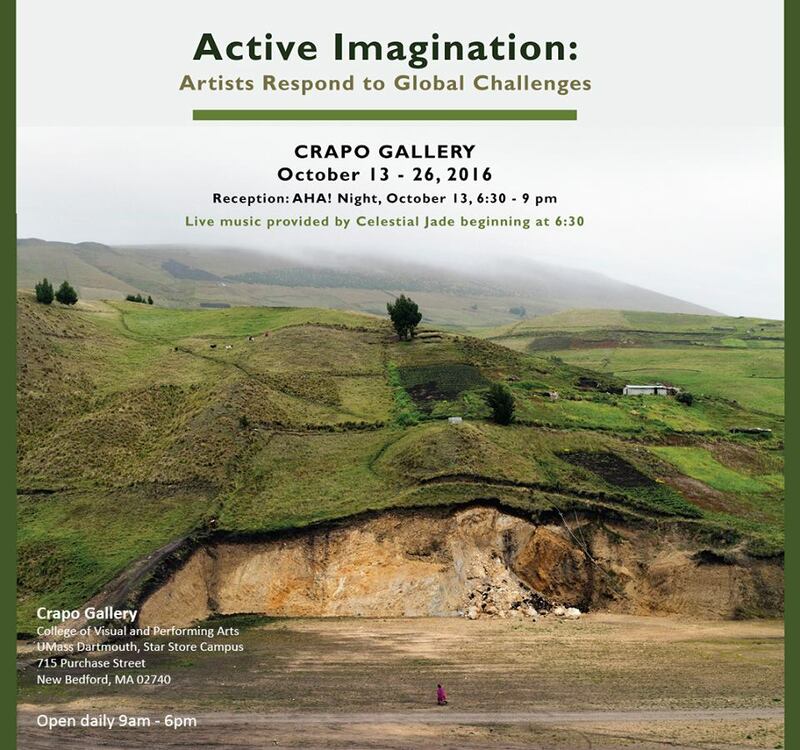 This juried exhibition was part of a year-long lecture series featuring two Macarthur “Genius” Award winners, a host of bestselling authors, distinguished professors and other leading figures from a variety of fields, all considering the theme of “Transformations." 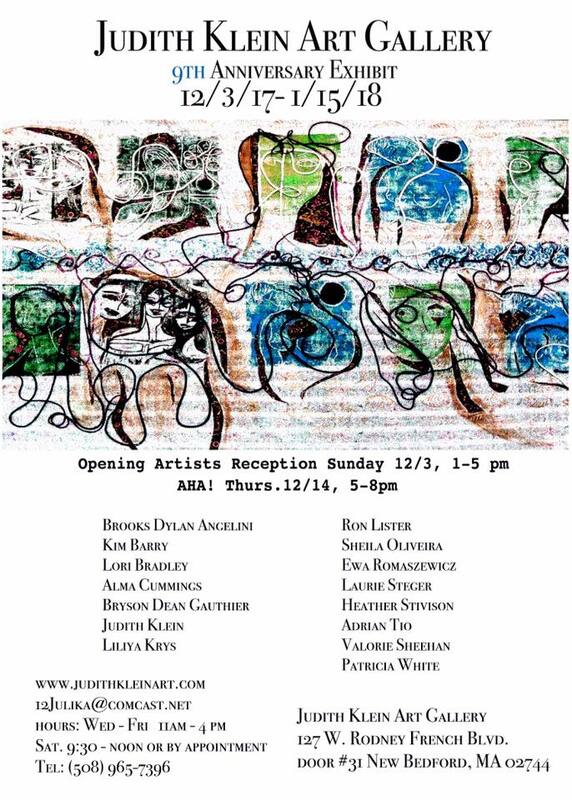 dozens of New England artists using a wide array of media, priced from $100 up. 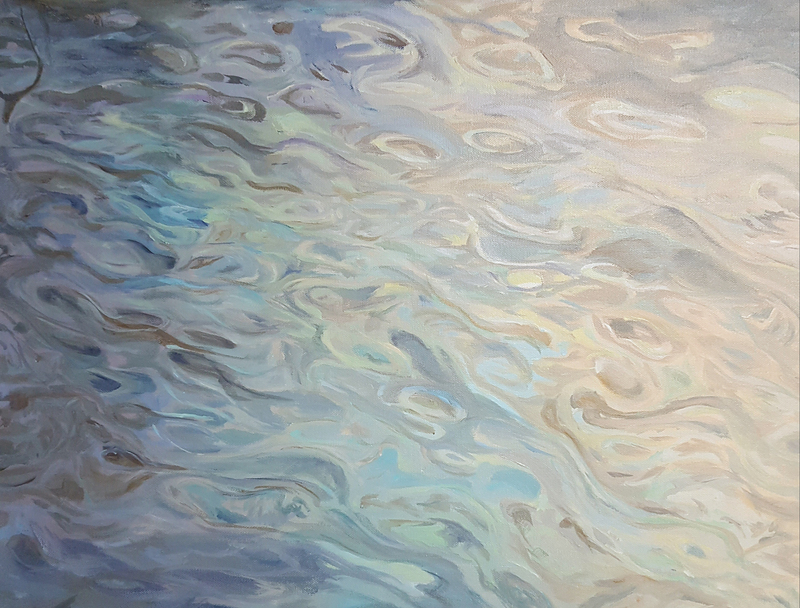 A month-long solo exhibition of my paintings based on the theme of water. 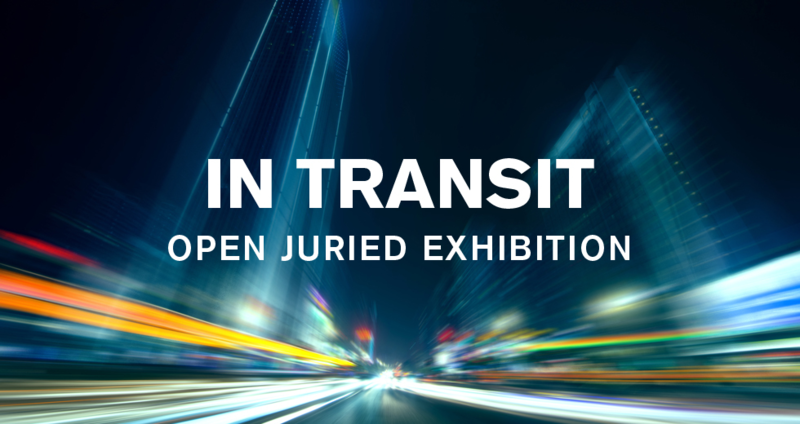 In Transit was an exhibition of contemporary fine art that is connected to travelers and their transit experience in both the literal and metaphoric sense. Think: multifaceted transitory moments, whether across, around, over, under or through bridges, roads, deserts, forests, time, and mind. This exhibition highlighted the tangible and intangible elements of transportation, being in transition, in motion, in-between and neither here nor there – on a journey, in all its permutations. Juror: Abigail Newbold, Director of Exhibitions, The Institute of Contemporary Art/Boston. 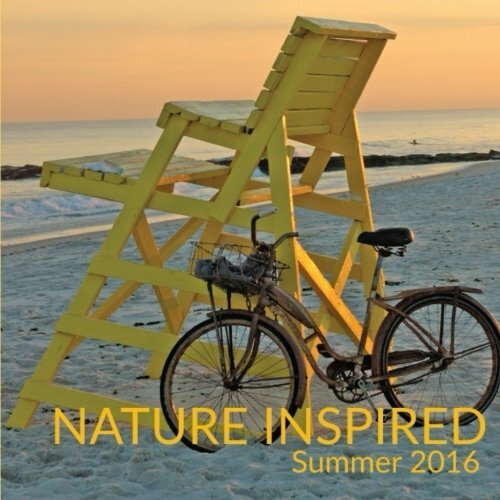 during the South Coast Artist's open studio tour weekend on July 16–17, 2016.